Approachable, accessible, good-natured, this is the marathon where you will feel right at home. No intimidation here, we make it more personal, more genuine, more fun. Hey, it’s the Edmonton way. 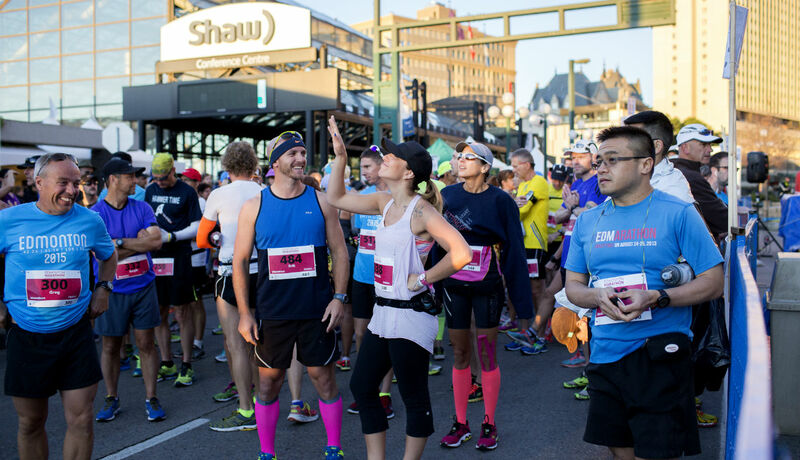 Marathoners say even our course is a bit friendlier – flat and fast to get you to that finish line with a strong qualifying time or a personal best. And our full-on marathon weekend features special ways to connect with your friends and other runners. Come meet your friends, and make some new ones, in Edmonton. Tickets: Prices vary based on the event participating in. Register here.